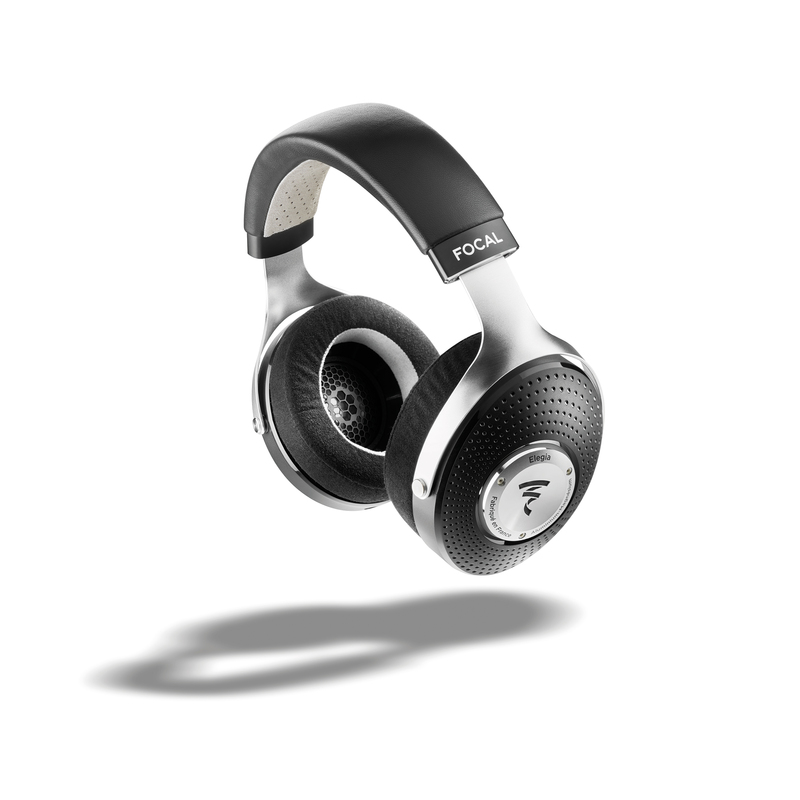 Born from the DNA of Focal’s range of open-back reference headphones such as the Utopia and Clear, Elegia is a circum-aural headphone model featuring a closed-back. 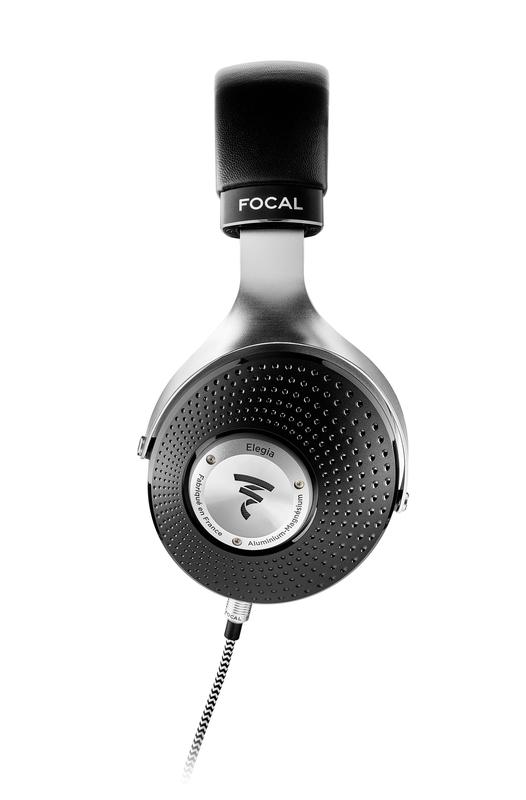 Focal’s innovative ergonomic design offers excellent isolation and, as such, the Elegia is a perfect partner for listeners both on the go or at home. 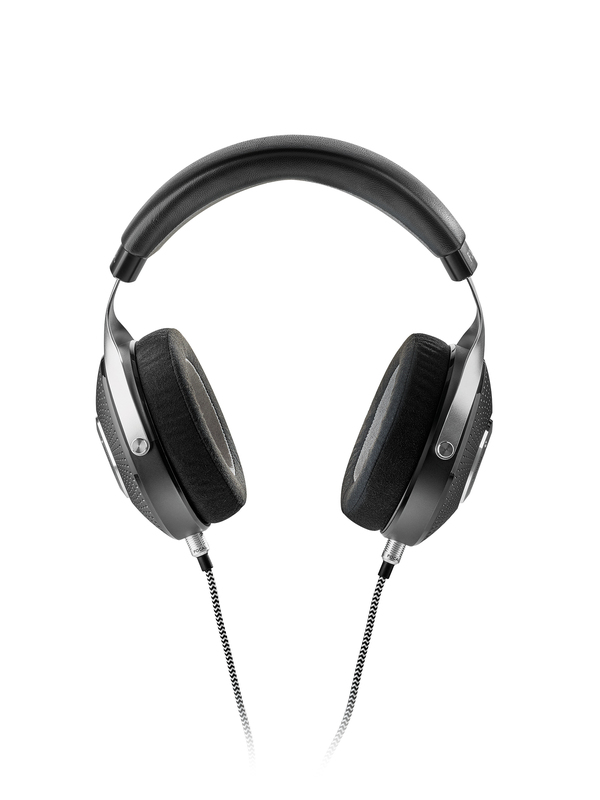 Their low impedance also ensures uncompromising results with a wide range of audio players and portable digital devices. 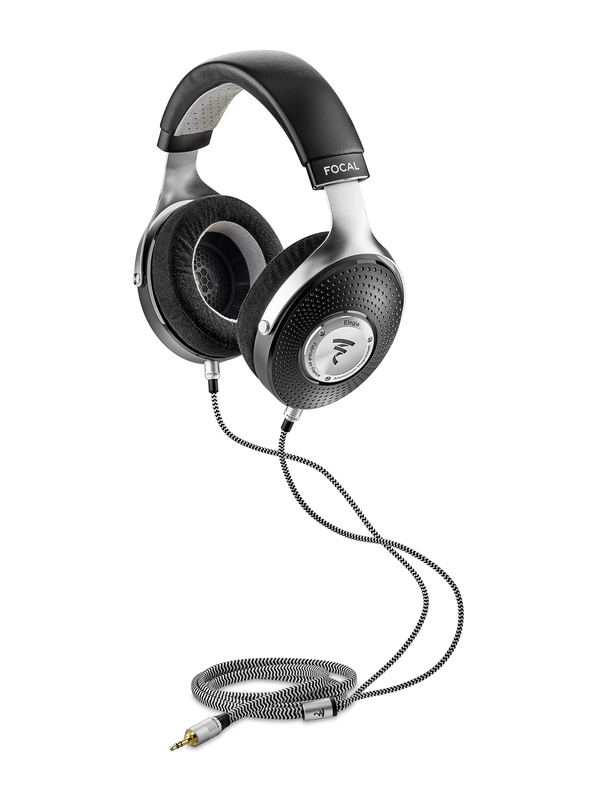 Elegia ships with a number of elegant accessories including a detachable braided cable (with locking mechanism), adaptors to suit a range of different balanced jack input sources, and a hard-shell carry case. 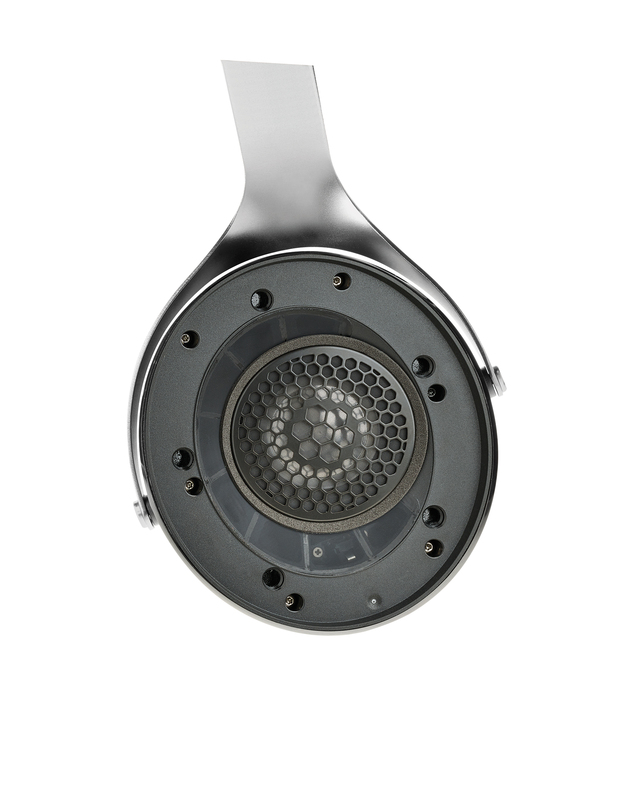 "A compelling purchase - the styling is certainly a major attaction"
"Deeply impressed at the level of muscular musicality and delicacy to presentation"
"A superbly accomplished and well-priced closed- back headphone"